Leather Sofa . 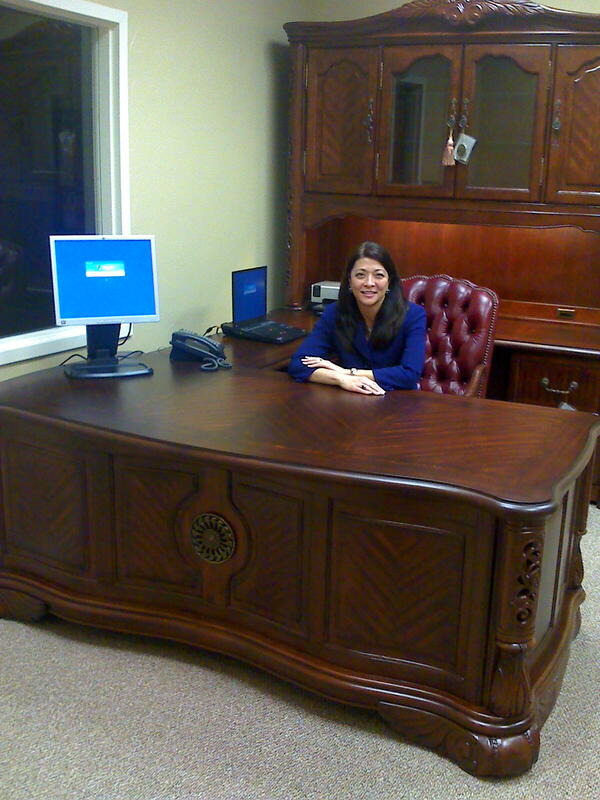 . . to complete that Executive Office Space! Our heros are dressed in Blue!